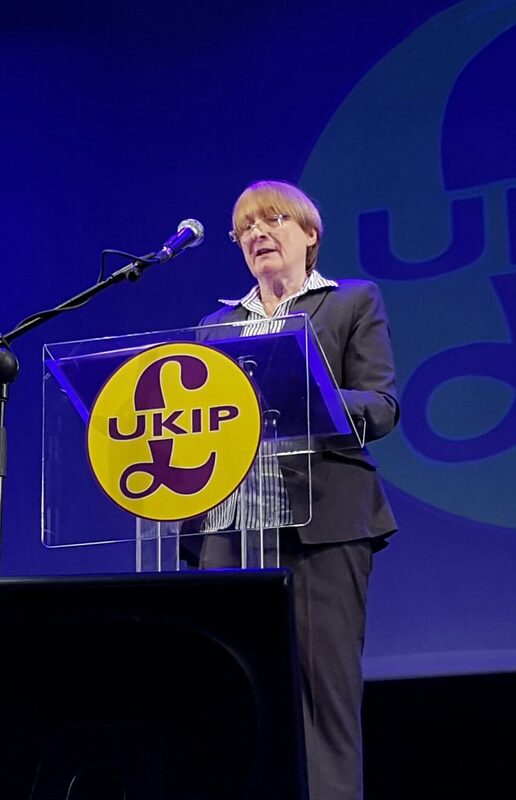 Dr Julia Reid MEP and the North Wiltshire & Chippenham branch of UKIP have decided that UKIP, in the best interest of Brexit, will not stand a candidate against the Conservative candidate, Michelle Donelan, in the Chippenham parliamentary constituency. Dr Reid who contested the seat in both the 2015 and the 2010 general election said: “We in UKIP have always adhered to the principle of putting country before party, this is why the local branch and I have chosen to not contest the seat in this election, as splitting the vote may increase the likelihood of a Liberal Democrat win. “Although Michelle previously campaigned for Remain, she now supports her Government’s position on leaving the European Union. Unfortunately, though, there are many who wish to use this snap election as an opportunity for a second Brexit referendum and the Liberal Democrats are among them. “Despite the fact that Michelle Donelan of the Conservative Party won her seat in the Chippenham constituency by over 18% of the vote in the 2015 general election, it would be foolish to regard it as a safe Tory seat as it was held by a Liberal Democrat MP prior to this.